BALTIMORE — James Branch’s life seemed destined to follow a familiar arc in the streets that surround the Marlin Steel factory, where he bends metal from sunrise until near dark. San Joaquin Valley food producers are on the receiving end of nearly $850,000 in grants meant to help small rural businesses develop new products. The U.S. Department of Agriculture announced a total of $45 million in Value-Added Producer Grants Thursday, going to 325 projects across the U.S.
As part of National Manufacturing Day, Yolo County Congressman John Garamendi hosted Domestic Manufacturing and the “Make It In America” Agenda in Woodland California on October 7. 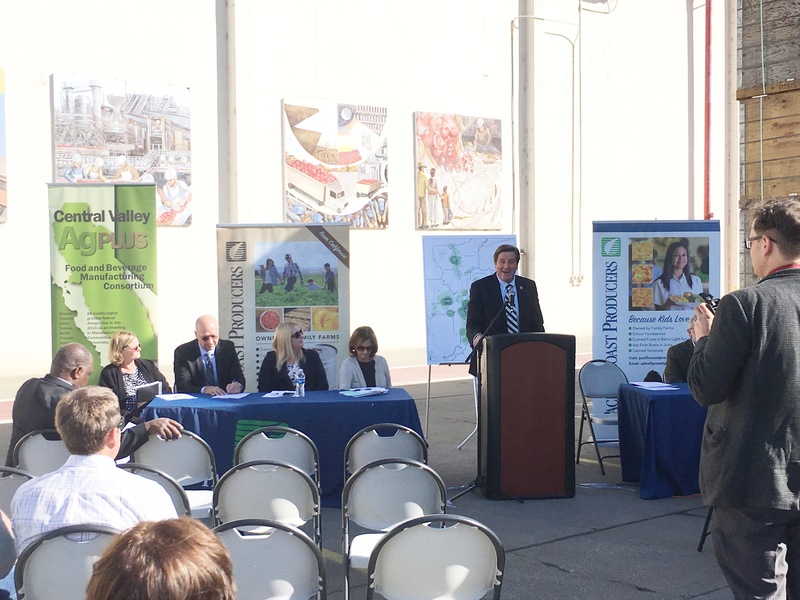 At the event, Garamendi announced the award of a new USDA Rural Business Development Grant to Valley Vision for the Central Valley AgPLUS Food and Beverage Manufacturing Consortium. 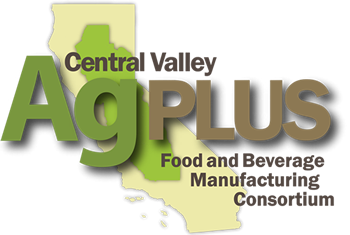 The grant will benefit food and beverage manufacturers in the Central Valley through business procurement workshops. “Central Valley is the biggest agriculture area in the world. As we expand our Ag sector, we have to make sure that leads to manufacturing jobs,” said Garamendi. Yolo County Congressman John Garamendi will be in Woodland on Friday to host Domestic Manufacturing and the “Make It In America” Agenda as part of National Manufacturing Day. The event will start with a tour of Pacific Coast Producers, one of the largest tomato processing plants in the world. The tour will be followed by an opportunity to discuss with attendees regional efforts to expand manufacturing in Woodland and the Sacramento Valley.